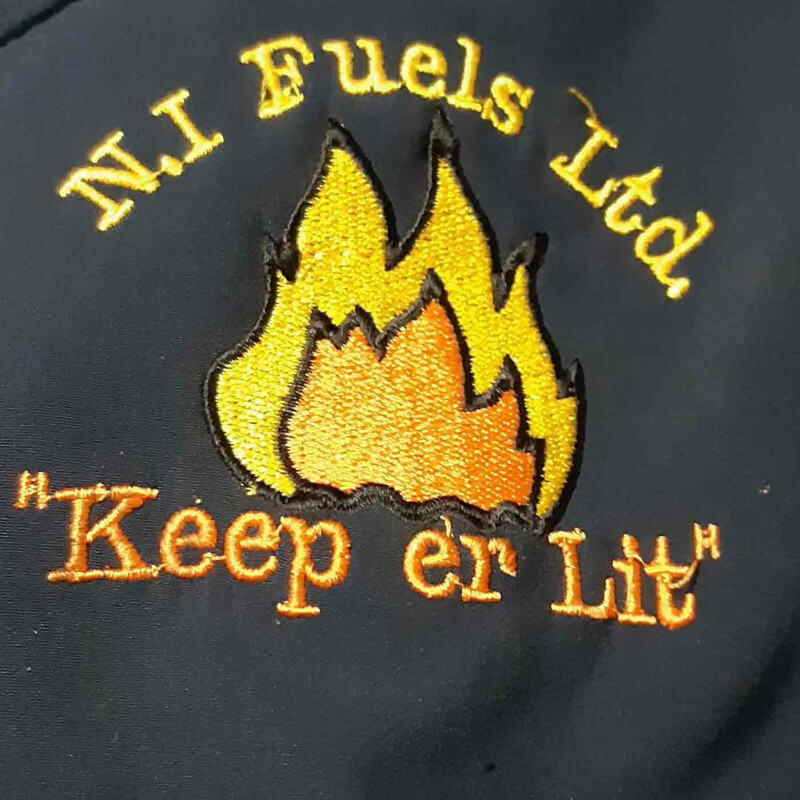 HP McGowan from NI Fuels LTD, has been a coal merchant since 2002, based in Strabane and delivers coal all over Ireland. We provide the best of coal at very competitive prices. We provide an excellent and friendly service. We endeavour to deliver all orders within 7 days of when you placed your order. 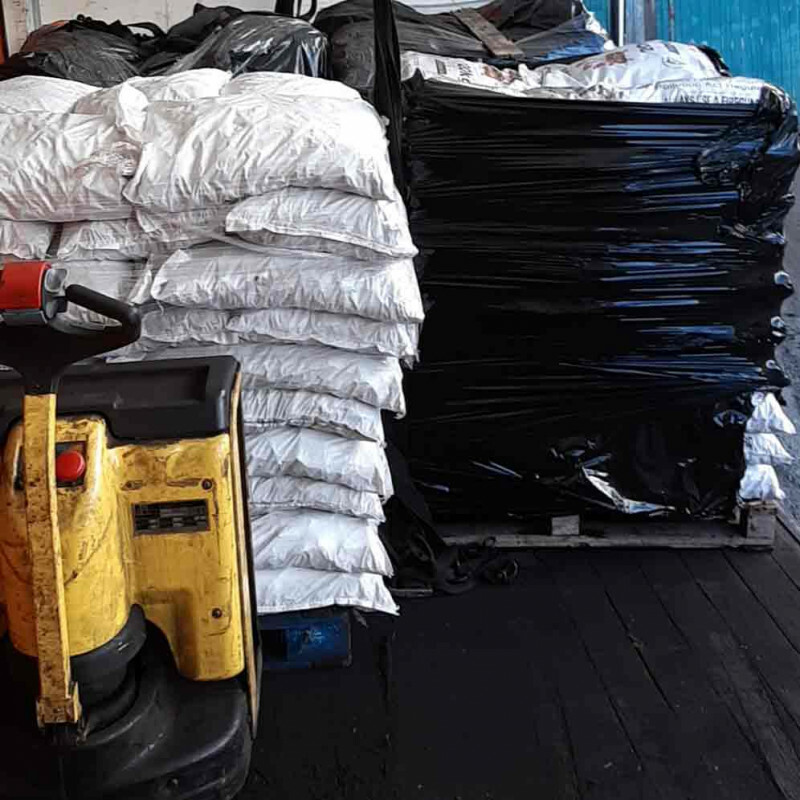 Our business delivers only by the tonne (50 x 20kg bags) of coal. Orders can be taken by phone, via email, or send us a DM to our Facebook page. Pay can be taken over the phone or on delivery. This choice is completely up to you. 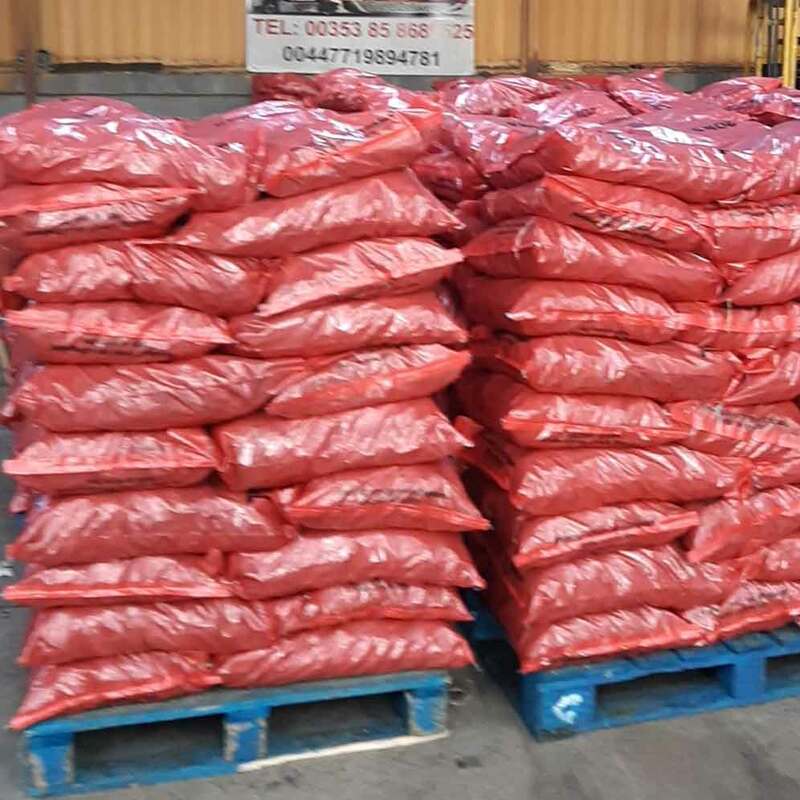 We only deliver by the tonne or alternatively call to our depot in Sion Mills, Strabane, Co. Tyrone to pick up your delivery if you want to purchase less then a tonne of our coal. The delivery cost is always included in our prices. 1 Tonne of Colombian Doubles: Delivered - €350. 1 Tonne of Colombian Trebles: Delivered - €375. 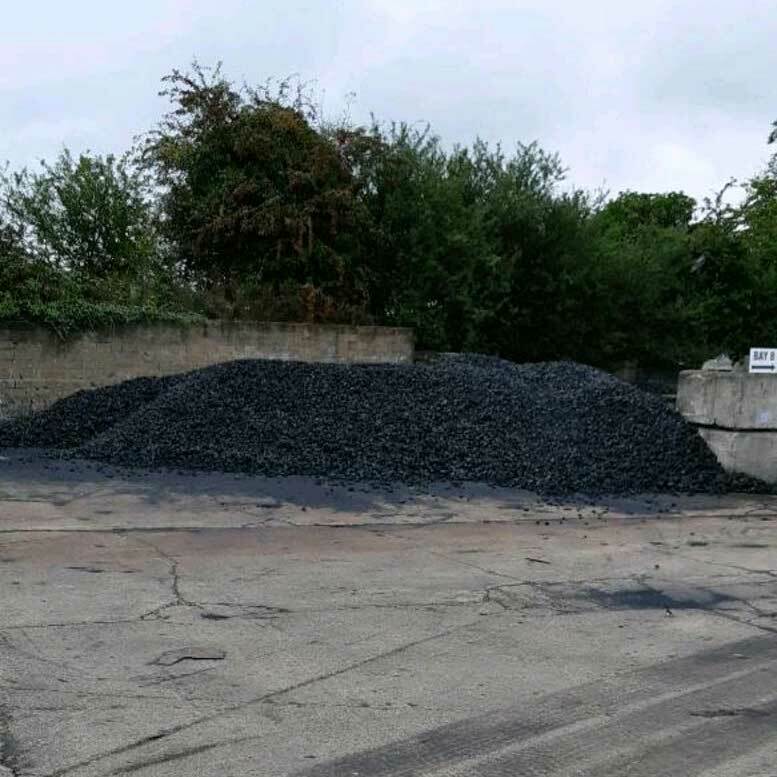 1 Tonne of Ovoids smokeless coal: Delivered - €395. Doubles and trebles do not relate to the quality of the coal, instead they are an approximation of size. Typically doubles are 25 - 50mm, whilst trebles are 50 - 90mm. 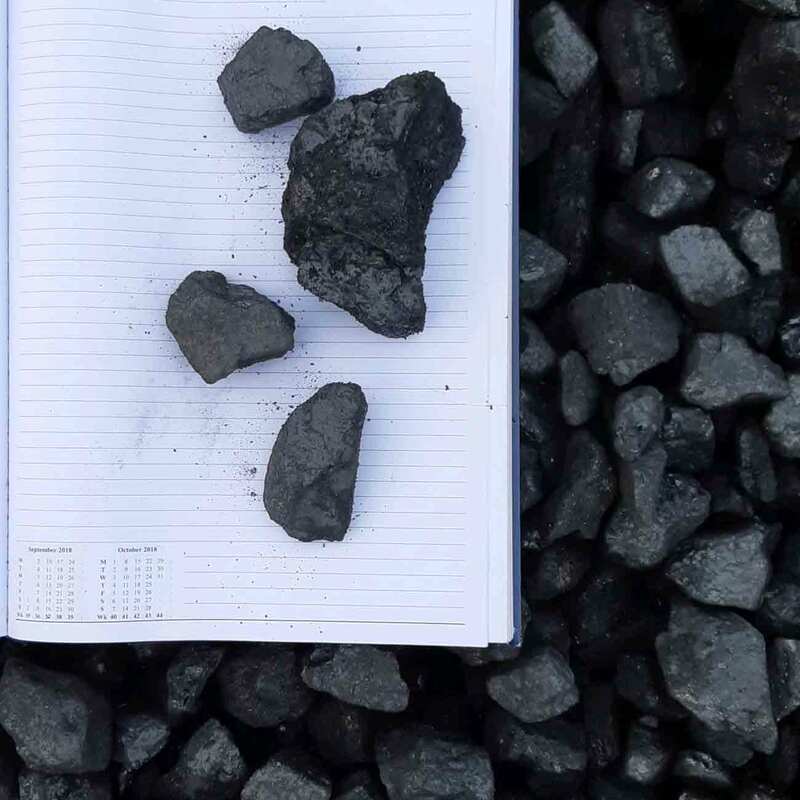 If you're interested in buying our high quality coal, you can give us a call on 085 8689525, send us an email to nifuelsltd@gmail.com or DM us on our Facebook page. 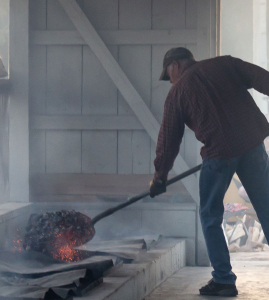 With the weather getting colder, it's definitely worth stocking up on coal for the entire winter. 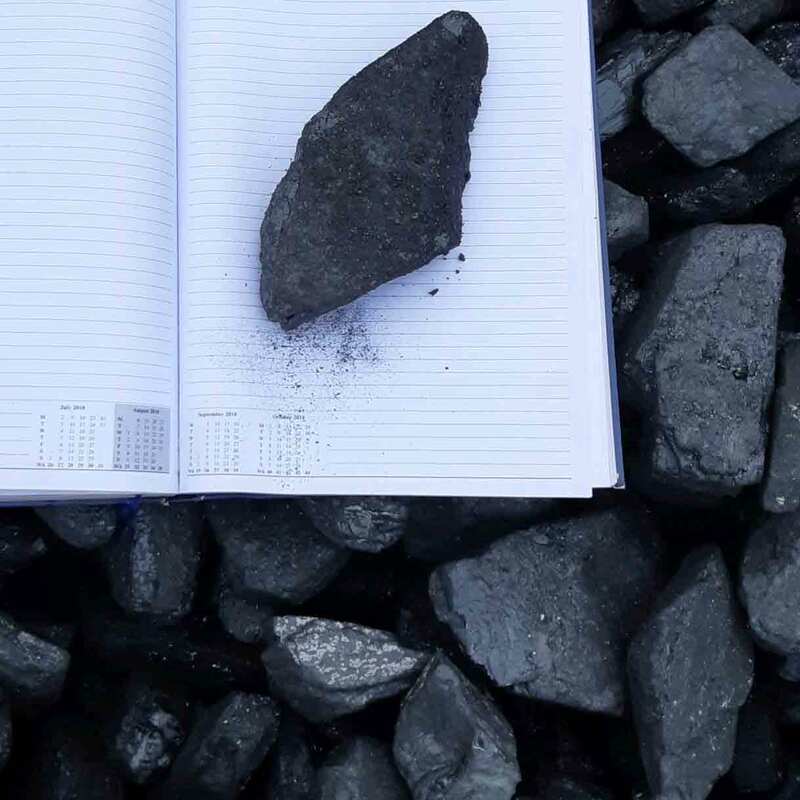 Our ranges of coal will be able to provide you with the appropriate product for your needs. Colombian coal is a Grade A smoke coal and perfect for any appliance. This is a very high quality coal available on the market. 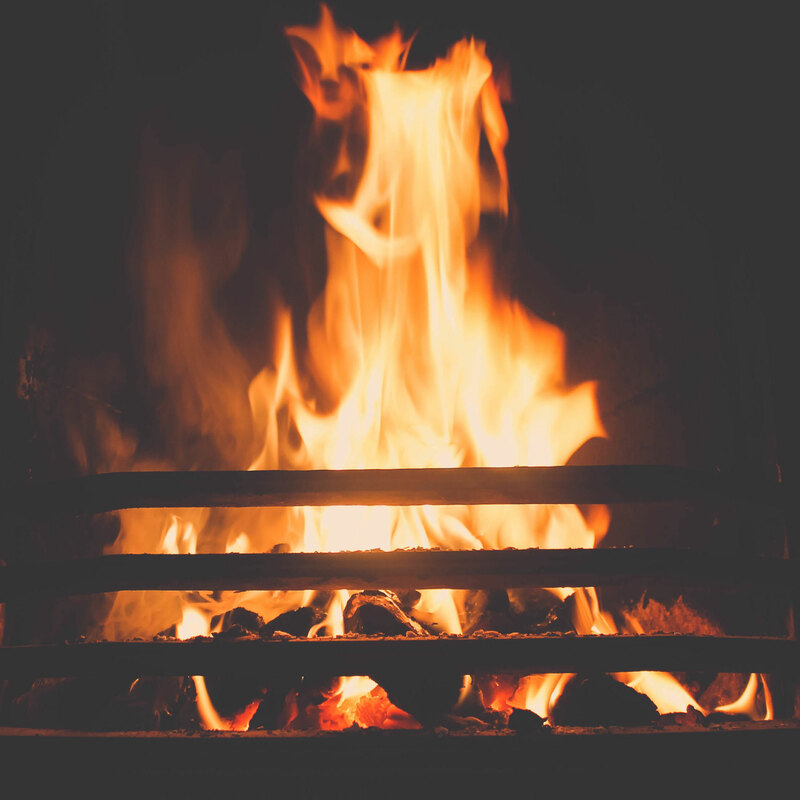 It will give you tremendous heat throughout your home with very little ash content and is ideal for open fires. This will reduce the time spent cleaning up. We also provide a smokeless coal Ovoids for anybody living in smoke coal free zones or who prefer smokeless coal. 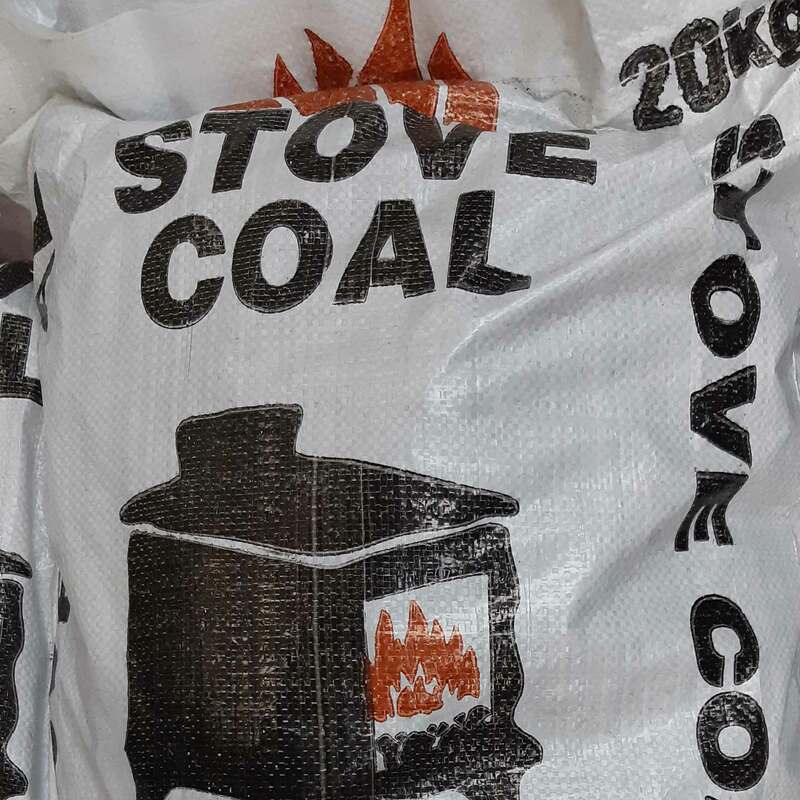 This coal is ideal for stoves and is a very long lasting burning coal. 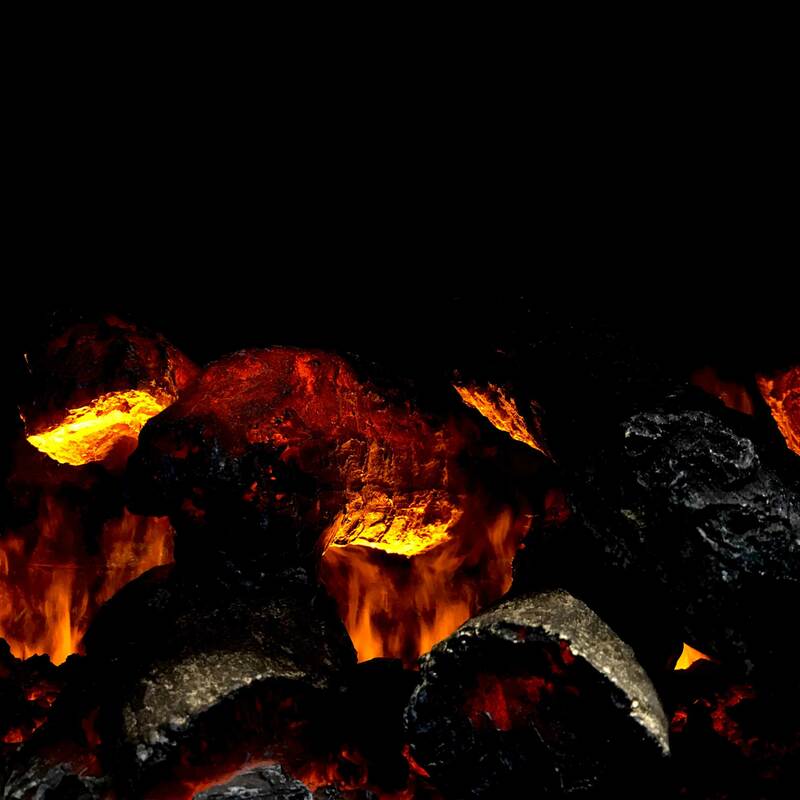 This type of coal will keep your home very warm through out the day. 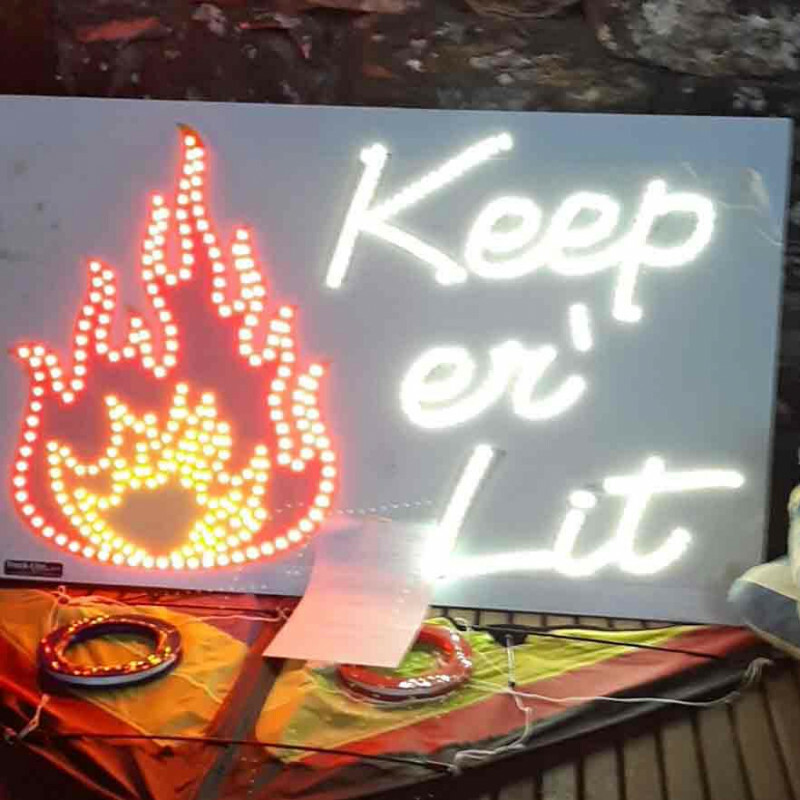 Call on 085 8689525, send us an email to nifuelsltd@gmail.com or DM us on our Facebook page if you wish to buy any of our products or wish for any further information. Colombian coal is a Grade A smoke coal and perfect for any appliance. This is a very high quality coal available on the market. It will give you tremendous heat throughout your home with very little ash content and is ideal for open fires. This will reduce the time spent cleaning up. Call on 085 8689525, send us an email to nifuelsltd@gmail.com or DM us on our Facebook page if you wish to buy any of our products or wish for any further information.